Artist Martha Clippinger. Photo courtesy of Fordham University. 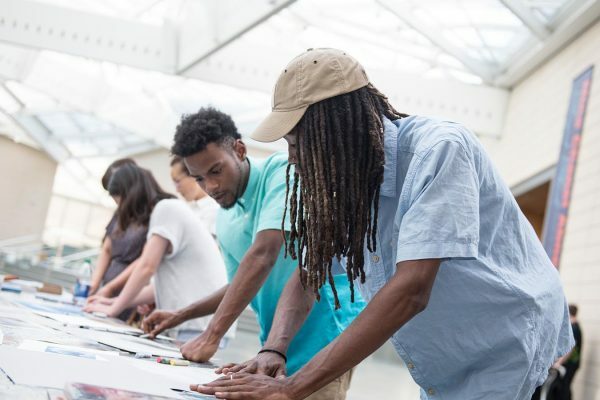 Durham artist Martha Clippinger will share a brief sketching demonstration–and then you can try it out in the galleries. The museum will provide drawing pencils and sketch pads. This program is free with general museum admission ($7 for adults).